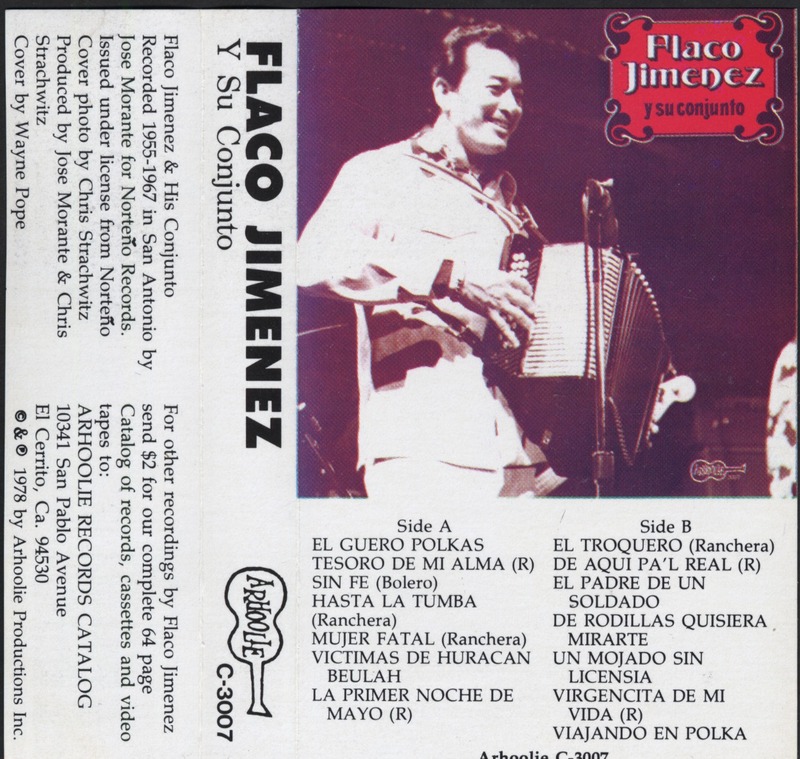 Staff Notes: Recorded 1955-1967 In San Antonio By Jose Morante For Norteño Records. Issued Under License From Norteño. 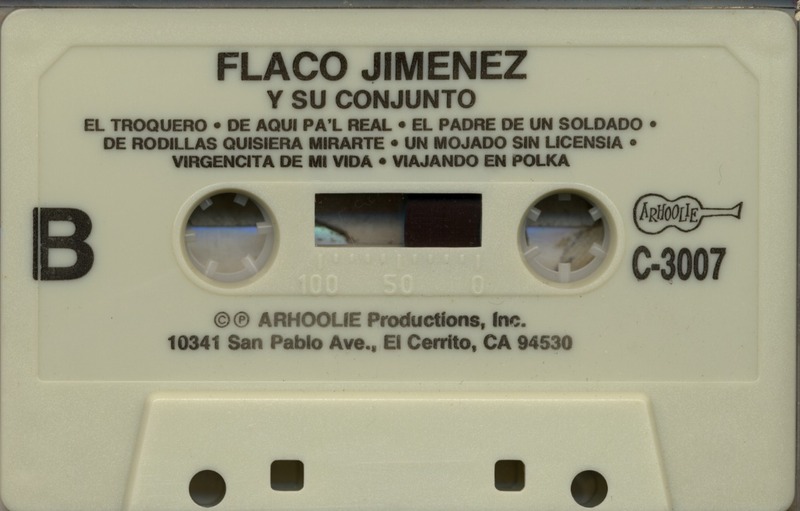 Recorded 1955-1967 In San Antonio By Jose Morante For Norteño Records. Issued Under License From Norteño.